Because I had to cancel going to craft group today due to the piano repairs, I went to Lincraft yesterday instead. While there, I picked up a pattern book and some cotton for some new projects, including this child's sunhat, which I finished just this morning. This is the last of 25 patterns in a book I picked up from Lincraft called 'cute clothes for kids' by Sue Whiting. The book looked pretty comprehensive, and I didn't think it was too expensive, so I grabbed it. Flicking through it, I was reminded how I didn't make any hats for my sister's children as they were going back to Darwin and had no need for woollen beanies up there. My sister had suggested I make my niece a sunhat, so now I have given it a go using this pattern. I found some cotton blend at Lincraft, not 100% cotton unfortunately, its a 50% cotton 50% arcylic blend, but I'm very happy with the colours and how they go together. I chose white, pink, purple and a light brown colour. For this I used a 4mm hook, and I think it took me about 3 hours, it really wasn't hard to do. The pattern says it fits a 2 to 4 year old. Now I'm trying to decide if I want to add a big floppy flower to it, or is it better as it is? 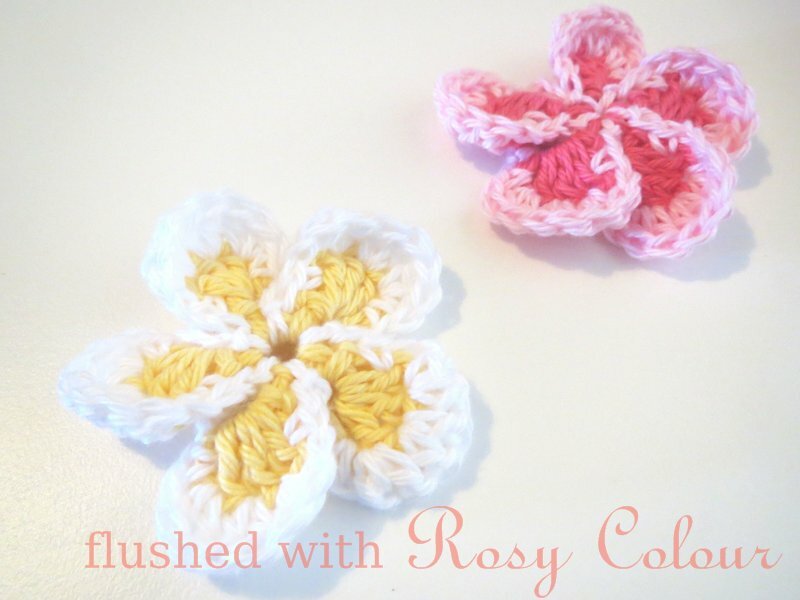 Luckily, I have some of the cotton left so I can make a flower, or perhaps a matching bag as suggested in the book.